There are so many beautiful things about Kirsten I cannot wait to share them! She goes to Beatrice High School and is into music, art and doing outdoor things like camping. 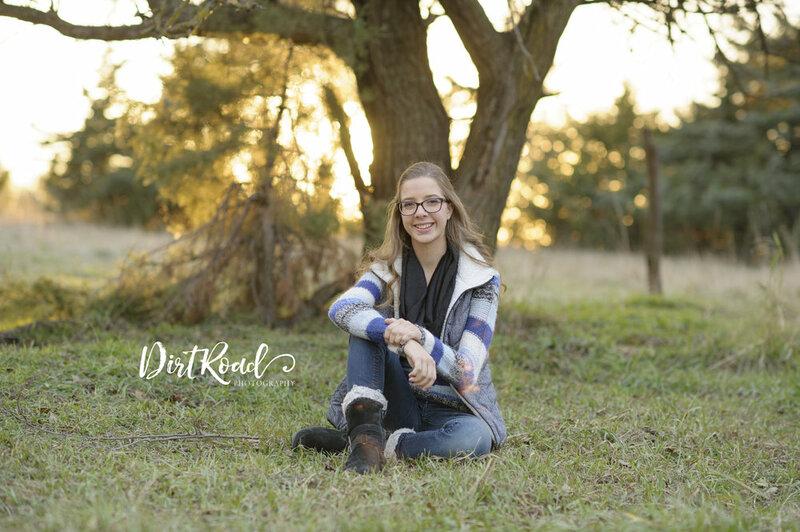 It was so nice of her to come down to Dorchester, Nebraska to visit the farm for her senior session and get to know me. It was so funny when the cows paid so much attention to us and I'm so impressed with how well she handled the cold crisp fall evening.